ILT to E-learning Conversion - How to Get Started? ILT to E-learning Conversion – How to Get Started? Organizations across the world are constantly looking at cost-effective ways to deliver training to their employees. In 1999, IBM managed to save a whopping $200 million in their training budget when they delivered five times the learning at one-third of the previous cost. With a 25% conversion rate to e-learning, Rockwell Collins reduced training expenditure by 40%. There are many more such success stories attributed to effective ILT to e-learning conversion. 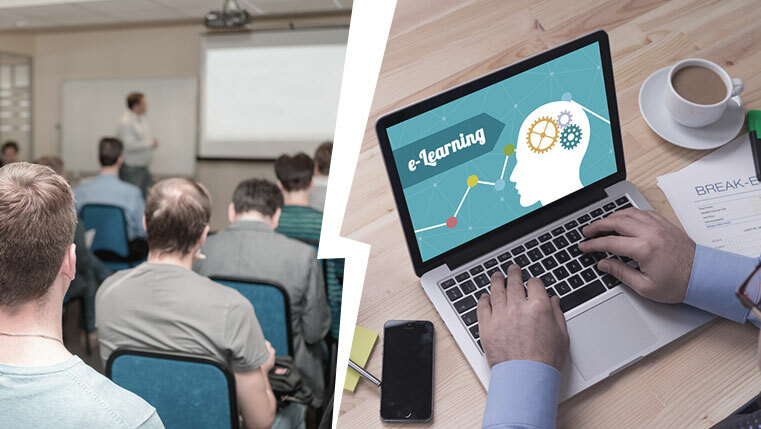 While ILT has its own importance in an organization’s training methodology, there are times when you look up to e-learning for an informal training strategy, especially when you are dealing with long, boring content. Here are some significant steps that will help training departments in organizations make an easy transition from ILT to e-learning. Training departments in organizations need to present a strong business case to get the management’s buy-in. A need analysis will help you list the tangible benefits of moving to e-learning, as compared to ILT. For example, if the current ILT training is for 2 days and covers 3,000 employees, converting it to e-learning would result in a cost, as well as time benefit. Every hour of ILT can be cut down to half when you convert it to e-learning. Cost of transportation is avoided as employees in diverse geographical locations can take the training without travelling. In addition to this, the cost of hiring a trainer/training venue is avoided. An ILT may not be effective for learners with widely varying skill sets. Unless the instructor has the knowledge of various applications/roles in an organization, he may not be able to quote examples that are relevant to the audience. The success of the ILT largely depends on the trainer. Slow learners may not be able to keep up with the pace of training. An increasing number of organizations today, have a geographically diverse workforce. Attending an ILT program is not always feasible. The next step in ILT to e-learning conversion would be content curation. You need to check for logical flow in the existing content. In an ILT, the instructor takes care of maintaining the logical flow in training. 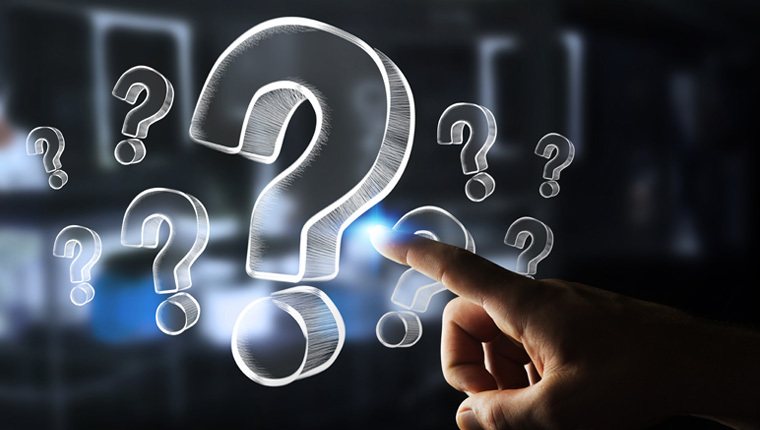 Before you convert the ILT to an e-learning program, ensure that all the elements required to maintain connectivity among slides are in place. Disconnected pieces of content have no place in an e-learning program. Chunk content appropriately before you begin the conversion process. There might be parts of the ILT that you might want to include as job-aids or references instead of including them in the e-learning program. In an ILT, it is the instructor who plays a major role in providing coherence to the instructional material. In the absence of an instructor, the same content may need a rework to maintain flow and consistency. In an ILT, the ILT material has some content, but the rest is provided in the form of examples and explanations by the trainer. This results in a content gap that would affect ILT to e-learning conversion. You will need to work on getting the remaining content to bridge the gap. Lastly, it is very essential that your organization partners with the right e-learning vendor to deliver an effective online training. Check whether the vendor has the experience of converting ILT to e-learning courses. You must go ahead and ask for a couple of samples and references to verify the vendor’s authenticity. A good e-learning partner will give you the right advice to make a smooth transition from ILT to e-learning. ILT to e-learning conversion enables quick content sharing and easy updating whenever necessary. Smart organizations will take the effort to switch from ILT to e-learning, wherever applicable as it saves both time and money.